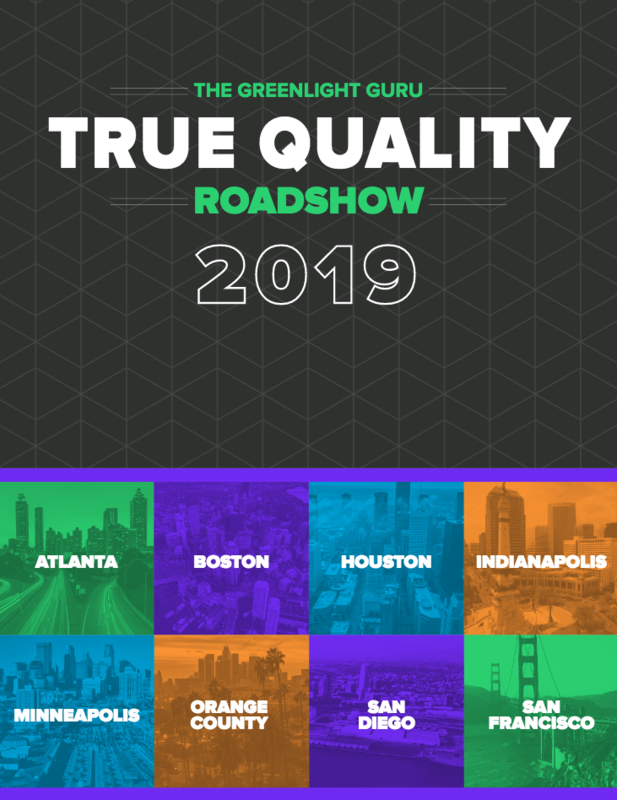 The True Quality Roadshow is coming to a city near you. Your network can join our true quality efforts through the 2019 roadshow. Provide some additional information and we'll reach out to share our prospectus and discuss the best opportunities available for you. Yes, I want to learn about sponsorship opportunities!